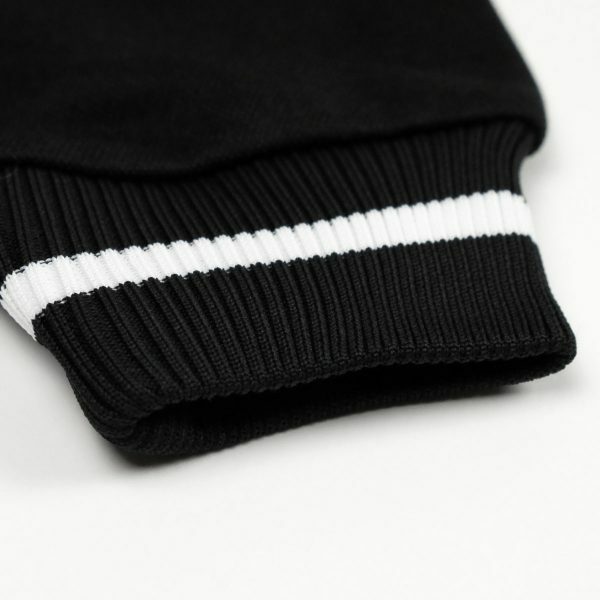 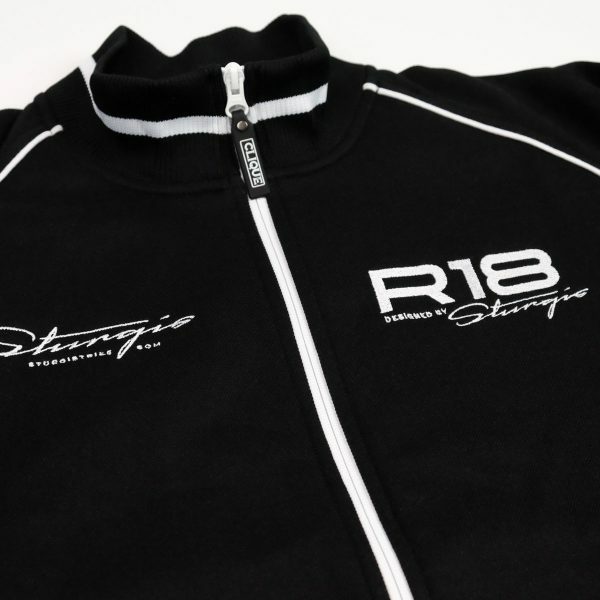 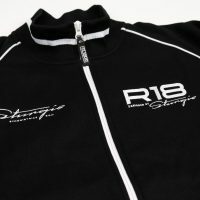 This is a very nice woven and embroided training jacket in the color black with white details. 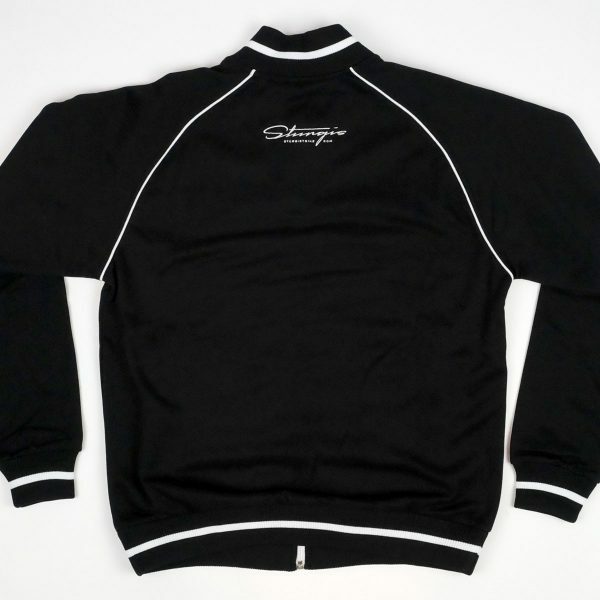 Both front and back features the Sturgis Trike branding in a noticeable yet subtle way. 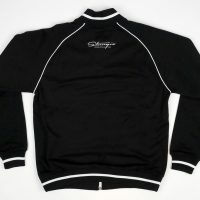 A great everyday summer jacket. 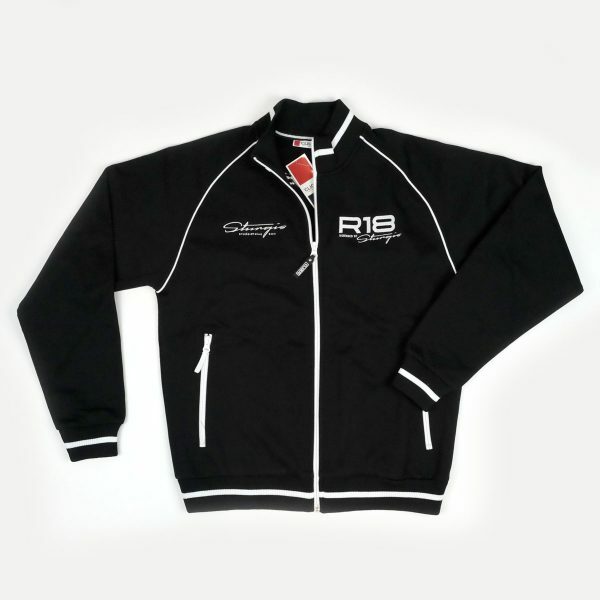 Show it off to your friends or on your R18 trike during club meetings.